The XVenture Reload Shot Shell Powerbank is a portable charging station for your mobile devices. 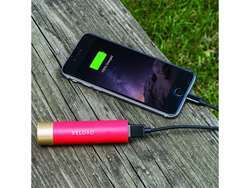 If you have ever found yourself needing to charge your phone but are not near an outlet the Shot Shell Power Bank will make sure you are able to get the charge you need. There is an LED indicator to show you the status of your charge so you can alway have the Shot Shell fully charged. 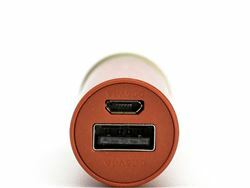 The power bank is backed by a 1 year warranty. 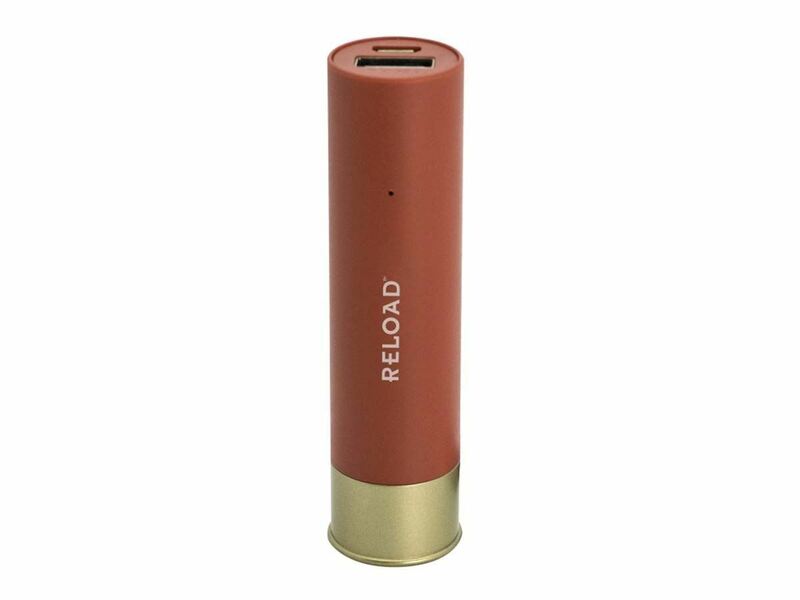 The Reload Shot Shell PowerBank provides a reliable power source for your device anytime, anywhere. The power bank has a stylish design and is compact to easily fit into a pocket, backpack or a duffel bag. 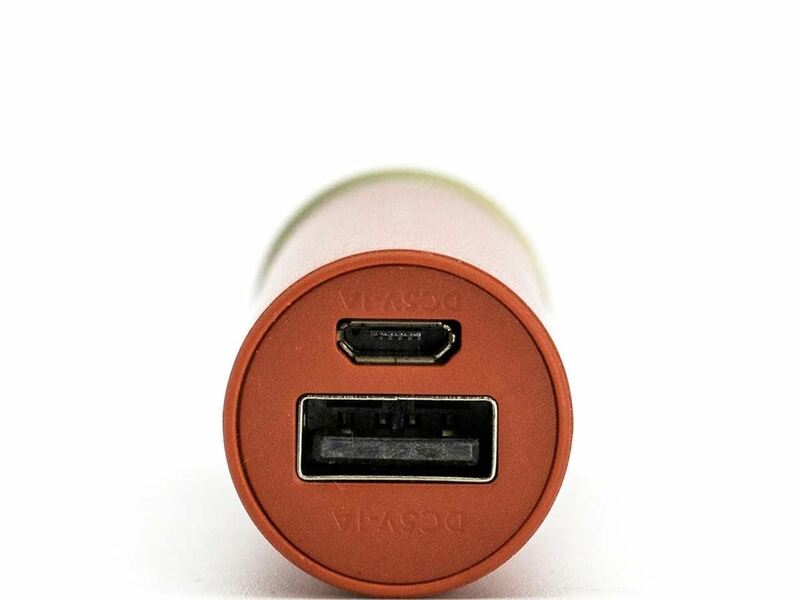 The power bank comes with a durable micro USB cable for charging. You will find an LED indicator on the device that provides real-time charging status.